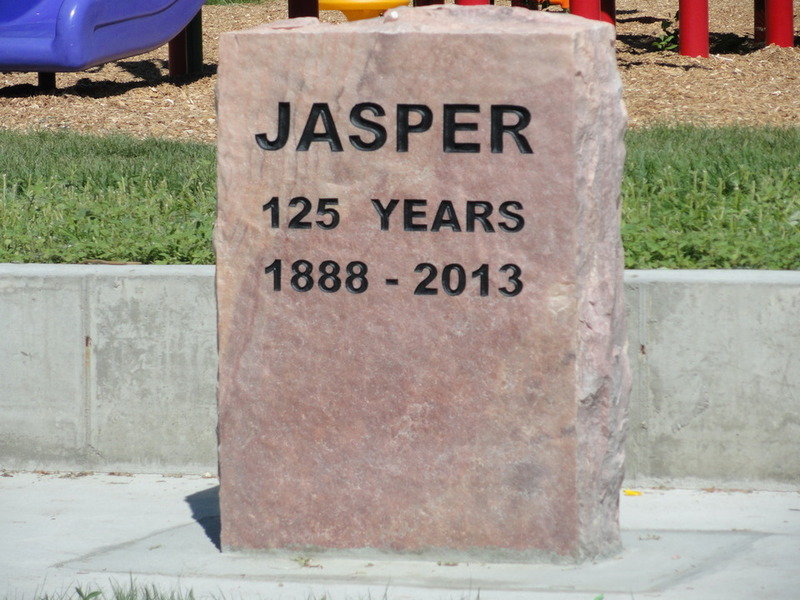 The City of Jasper now offers electronic payments. Please provide account number (if known), address and other pertinent information so payment can be applied correctly. Link to payment website is provided below.